Joe Krol standing on the football field at Varsity Stadium. 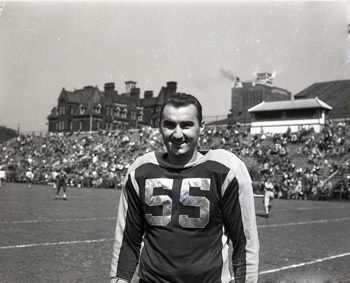 He is pictured wearing Toronto Argonauts uniform number 55. 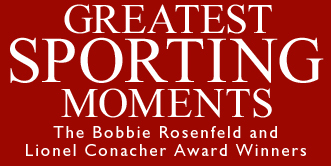 Copyright © 2012 Canada's Sports Hall of Fame.